October 26, 2018 3:33 pm. 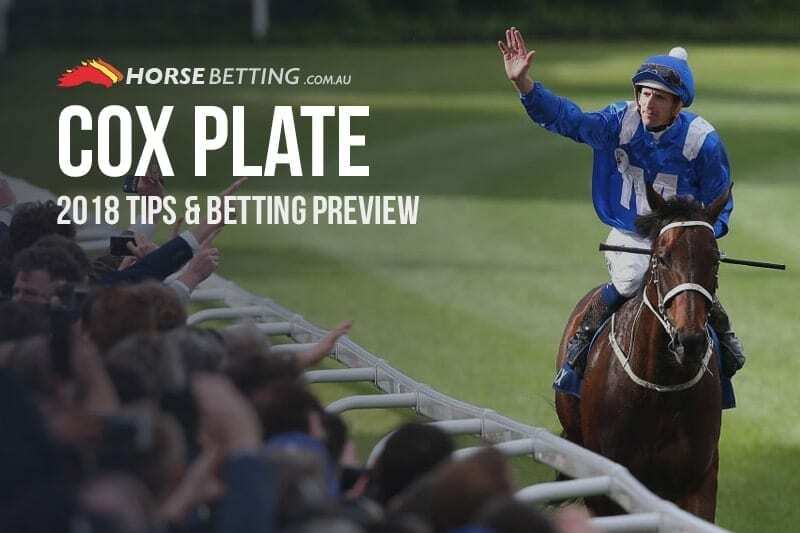 IF you don’t know it by now, Winx is the best racehorse in the world and we’d forgive the trophy makers for already having her name etched on the Cox Plate ahead of Saturday. The Poms seem to think that Winx is overrated, but will they put a sock in it if the mighty mare downs Benbatl? It is going to take a monumental effort to topple the great one and we honestly don’t think it’s going to happen. Instead, we’re looking at which runners can in the without Winx markets offered by any reputable online bookmaker. Let’s take a look at the trio of runners who will be fighting it out for second place. 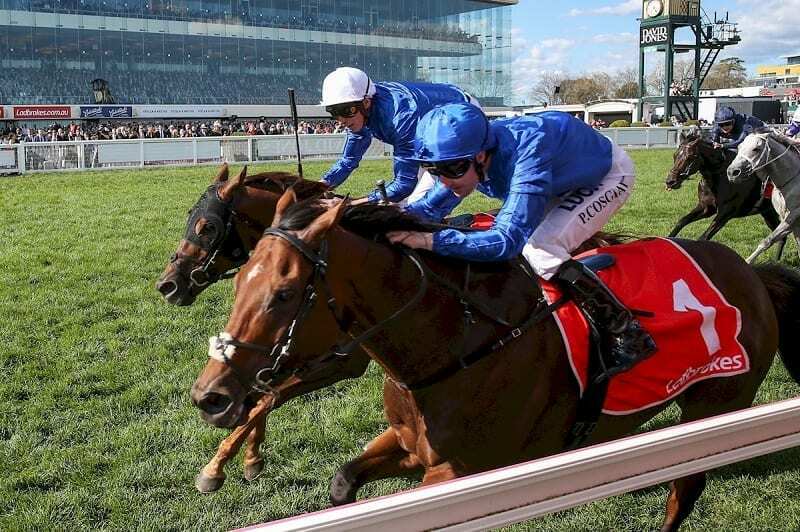 There’s been plenty of talk around that the Caulfield Stakes winner Benbatl was going to be the horse that finally toppled Winx in a Cox Plate but we think that is wishful thinking. There’s plenty of noise from the poms that Winx hasn’t beaten a lot down under, but Benbatl is a multiple Group 1 winner, claiming top-tier victories in Dubai, Germany and Australia. So maybe when they beat another one of their own they might shut up. The Godolphin runner is a star in his own right and a great horse – he’s just not Winx. Running a narrow second to Winx in last year’s Cox Plate gives us confidence that Humidor has one big run left in him ahead of Saturday. The gelding is arguably in better form leading into this one than he was 12 months ago. 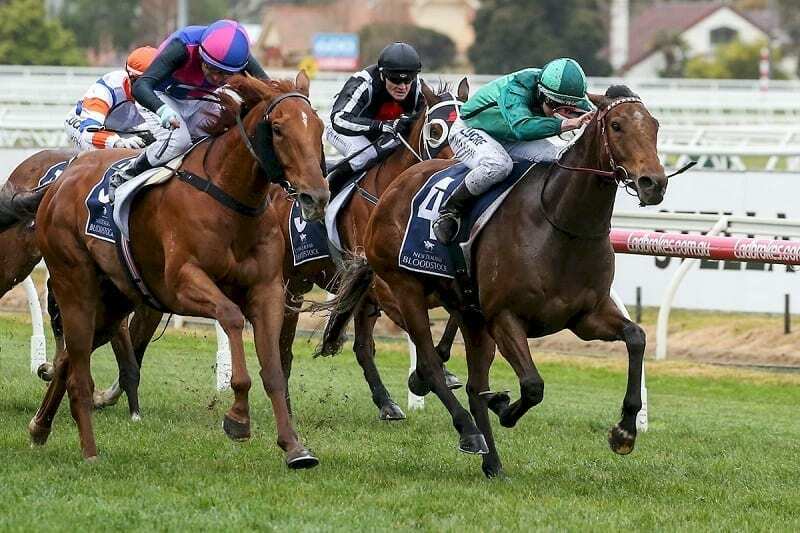 Winning the Group 1 Memsie Stakes before recording back-to-back placings in the Underwood and Caulfield Stakes, Humidor looks in red-hot form coming into the Cox Plate. The outsider of the field Savvy Coup has the benefit of an under-the-radar preparation to those in Australia, but the mare’s form stacks up as good as any. 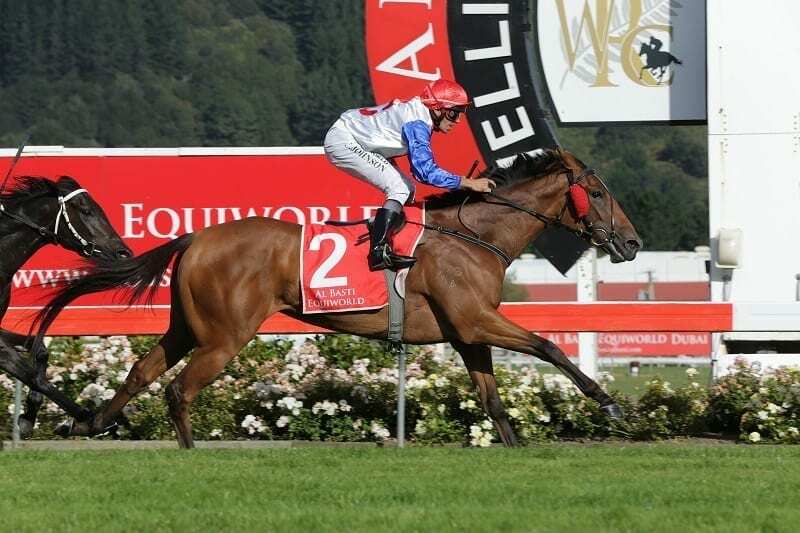 The winner if the Group 1 Livamol Classic in spectacular fashion prior to her trip over the Tasman, Savvy Coup has recorded G1 wins at different distances and looks suited to Saturday’s trip. Trainer Michael Pitman reportedly left hospital to make the trip across the Tasman to see his charge race, which has to tell you something, doesn’t it?